THESE ARE DRAWERS ONLY! NOT THE CUTTING TABLE. 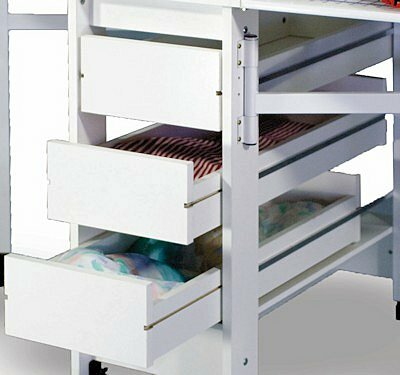 The 3 optional drawers are shown here in various opened positions installed in a model 98 cutting table.